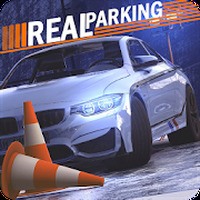 "Test your skills in this realistic parking simulator. " Game Goal: Park all types of vehicles without hitting other cars. How to Play: Park the car as best as you can. 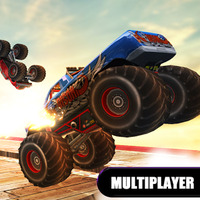 You have a maximum of three hits that you can give to other cars. 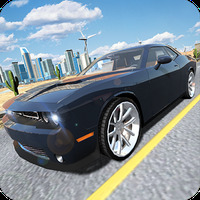 Earn money to buy and improve cars. Graphics: Realistic and fluid 3D graphics. Game play: Parking becomes progressively more difficult. Choose a Golf or a Lamborghini. Do you like Real Car Parking 2017 Street 3D?